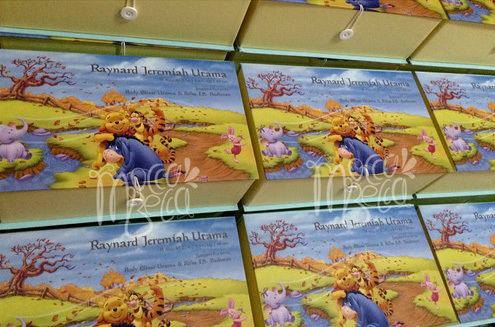 Ordered by Mr. Eka, 30pax (design by cust). 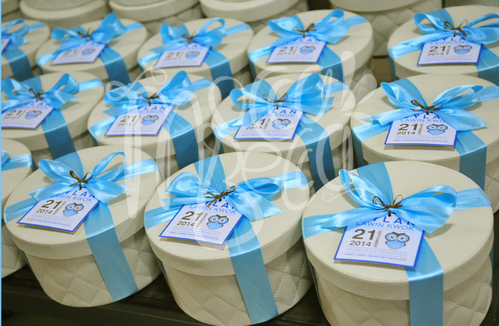 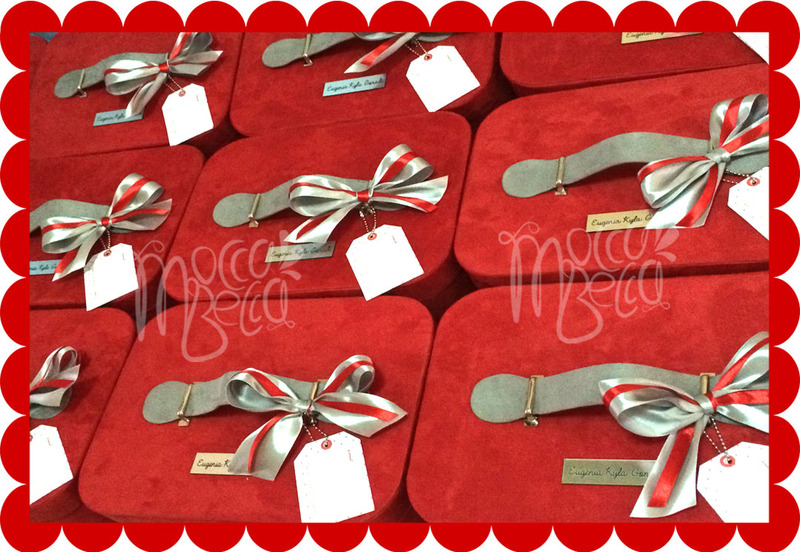 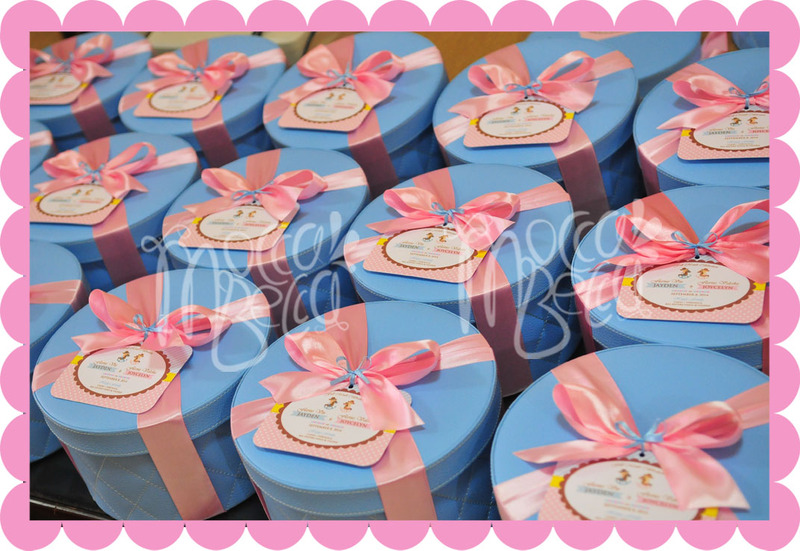 Ordered by Mrs. Feronica, 70 pax with request in baby horse theme. 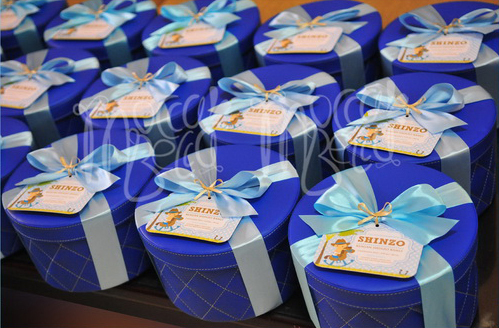 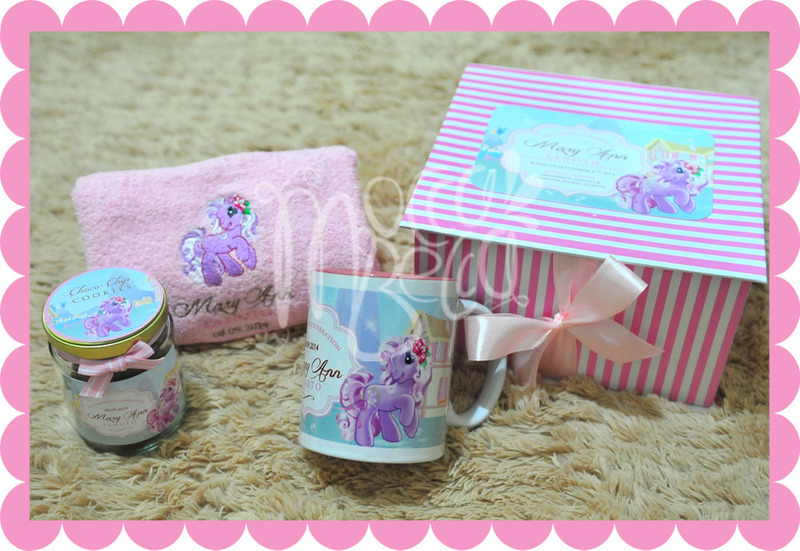 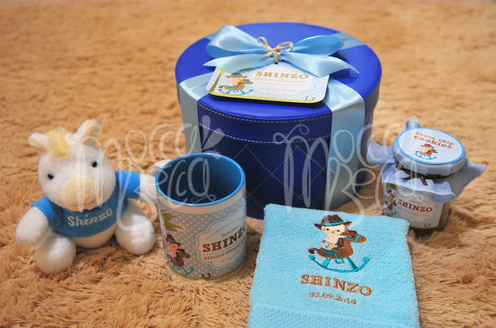 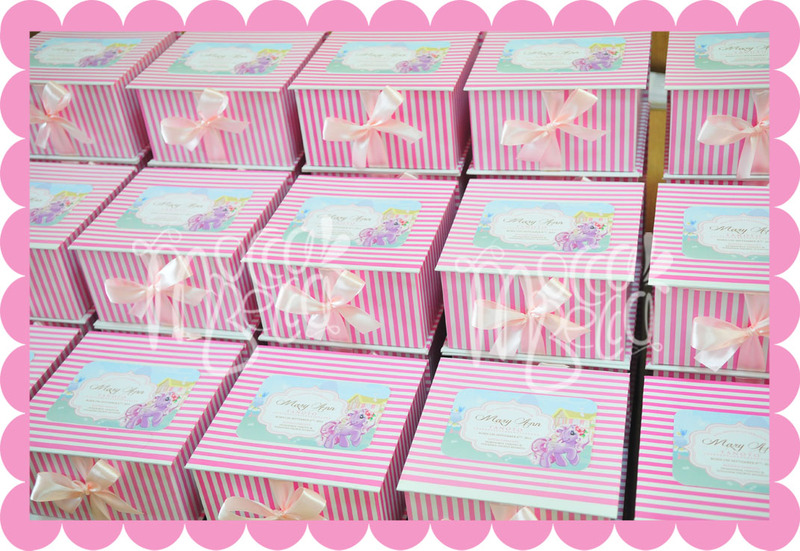 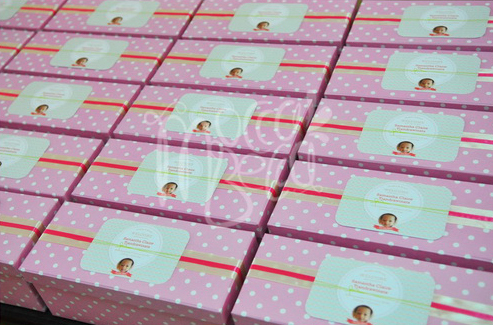 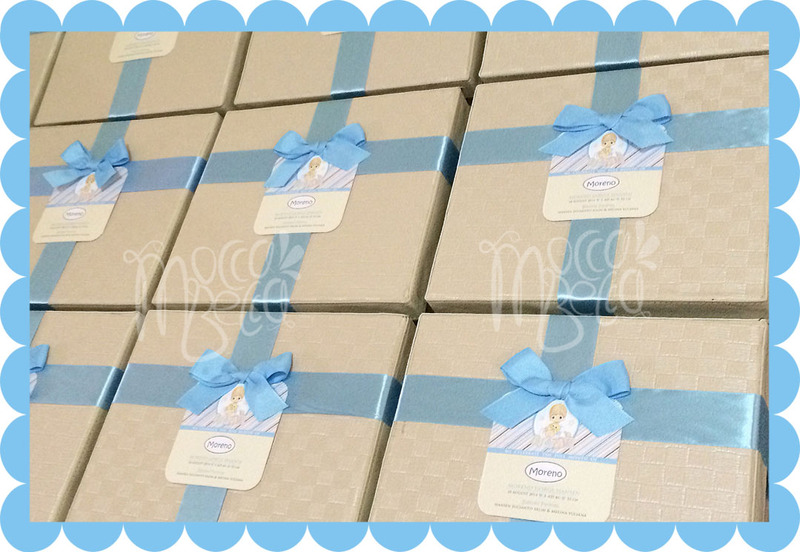 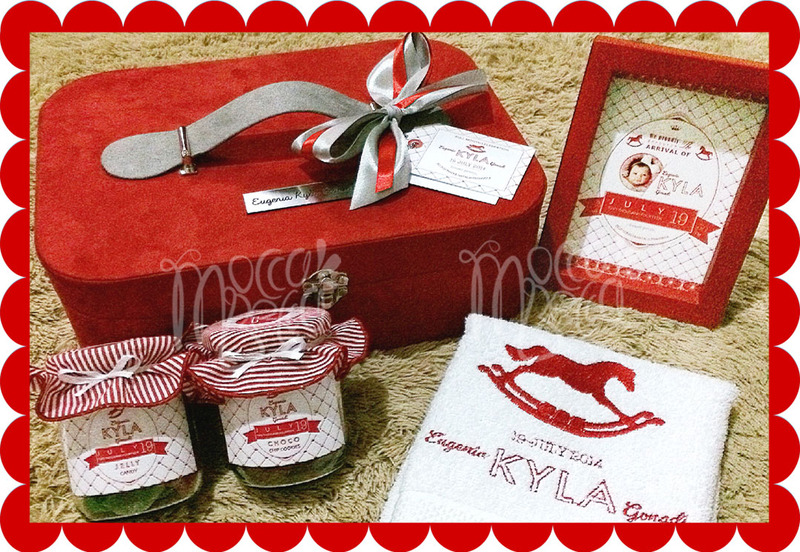 Ordered by Mrs. Risca, 30pax with request in baby horse theme. 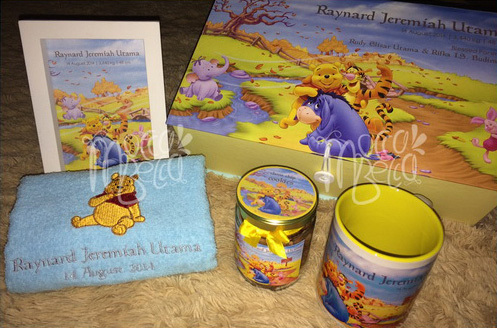 Ordered by Mrs. Rifka with request in winnie the pooh theme.